A man who was fatally struck by a BART train at the Glen Park station in San Francisco on Saturday has been identified by the medical examiner’s office as 41-year-old Hayward resident Derrick Jackson. 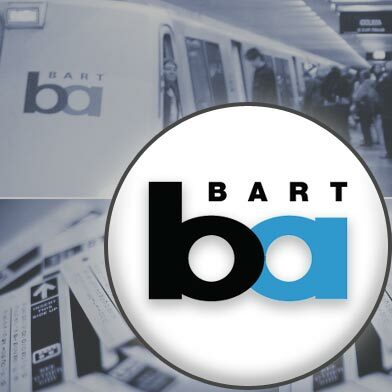 Jackson was hit around 2:20 p.m. Saturday by a Richmond-bound train that was entering the station, BART spokesman Jim Allison said. Emergency crews extricated him and took him to San Francisco General Hospital where he succumbed to his injuries later Saturday, Allison said.